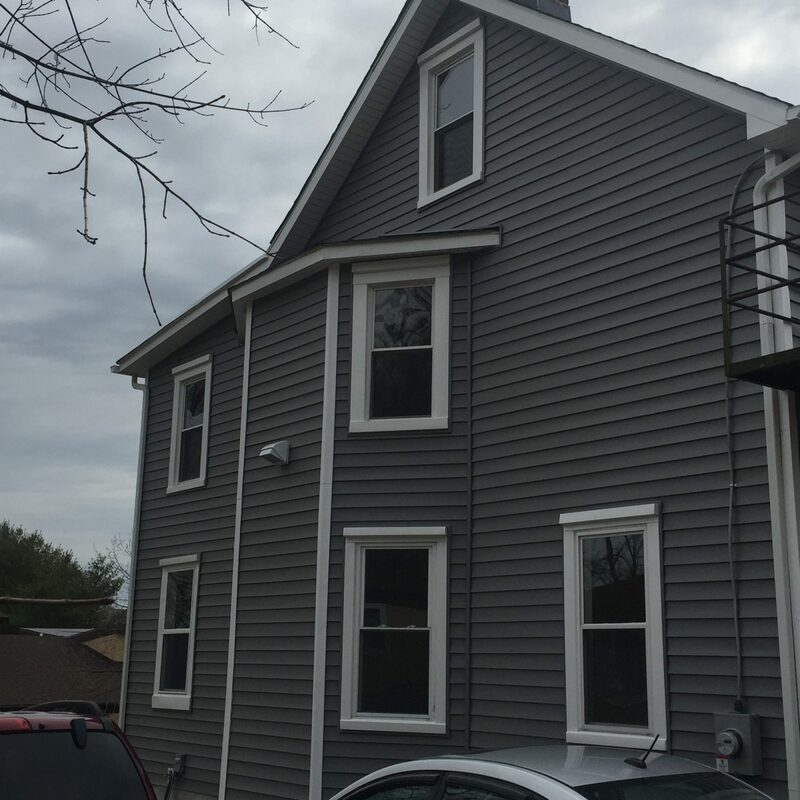 GAF Timberline HD shingles seem to be one of our customers’ favorites and this homeowner agreed. One of the reasons that these shingles are so popular is the GAF Limited Lifetime warranty that basically protects these shingles for 50 years. 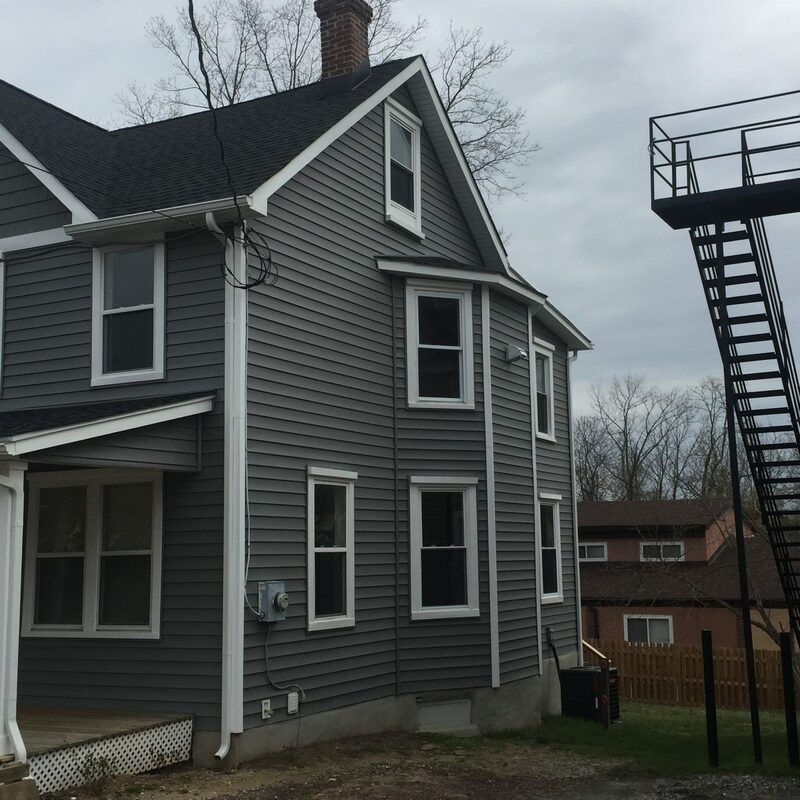 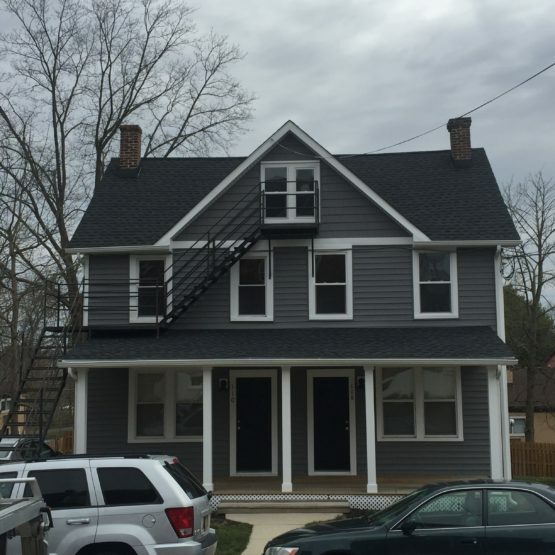 Paddy’s replaced this home with new GAF Timberline HD asphalt shingles and not only improved the look of this home, but also put this homeowner’s mind at ease for the next 50 years!